of the famous Hemingways safaris of bygone years. GOVERNOR'S CAMP or LITTLE GOVERNOR'S CAMP. 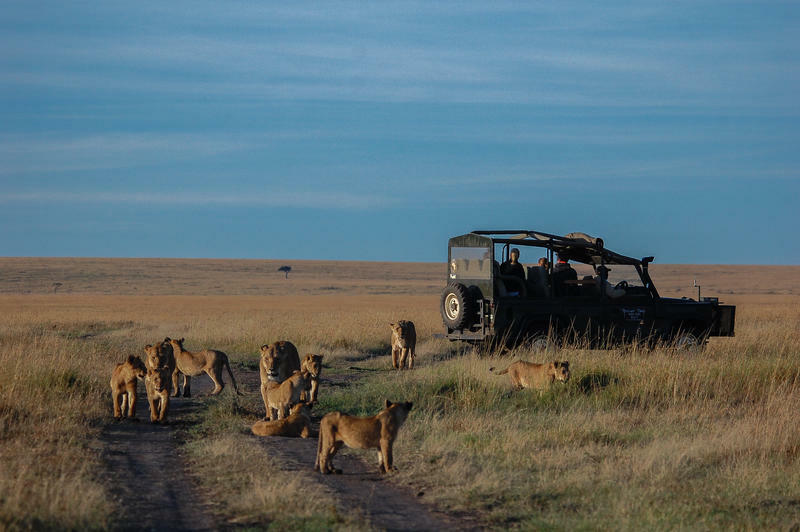 Enjoy one more day of game-viewing with early morning, mid-morning and afternoon game-drive in the Masai Mara, Kenya's premier game reserve. 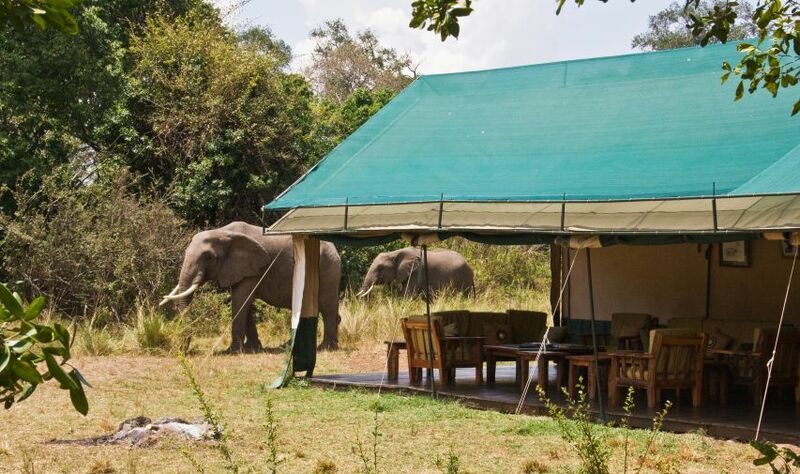 The Mara is actually the northern section of the great Serengeti plains. The reserve is the home of the "Big Five" … elephant, lion, leopard, buffallo, rhino as well as cheetah, zebra, giraffe, wildebeest, hippo, impala, gazalle and numerous other including hundreds of species of birds. Hot Air Balloon safaris departs form Little Governor's at dawn each morning (at an extra cost), offering a unique dimension for viewing game. All meals and overnight GOVERNOR'S CAMP or LITTLE GOVERNOR'S CAMP. After breakfast you will be transferred to Musiara Airstrip in time for the 10:00am flight back to Wilson Airport in Nairobi. Upon arrival you will be met and transferred to your Hotel or JKIA.